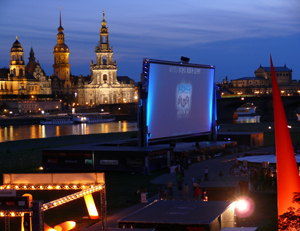 Dresden has much to offer. 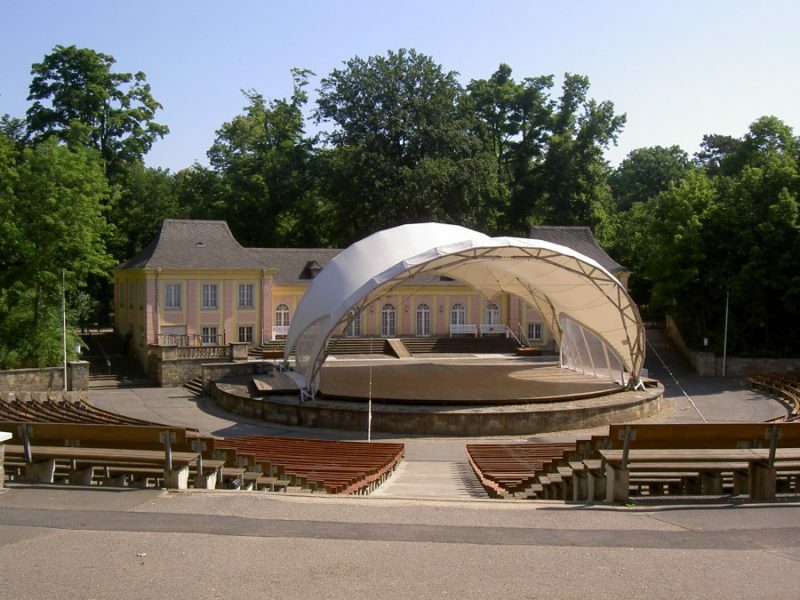 During the year you should also visit some nice concerts in one of our nice open air venues like the “Filmnächte am Elbufer“- directly at the Elbe River meadows (once World Heritage), with a nice view to tho the Old Town Panorama or the landmarked “Junge Garde“- an open air areal influenced by an antique theatre. 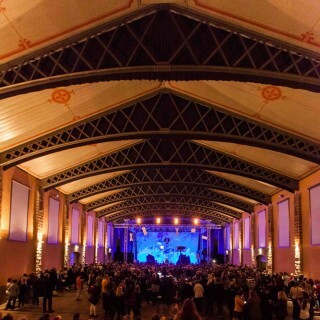 But we’ve got some cool indoor concert halls as well like the Alter Schlachthof. Let the concert season begin!